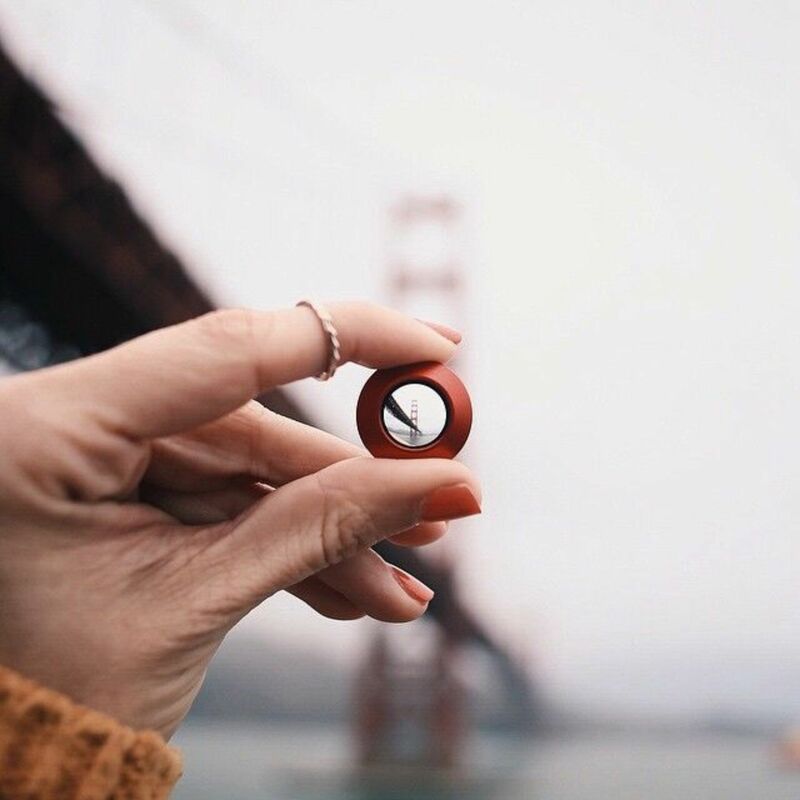 In May of 2011, CEO & Founder Patrick O’Neill enlisted the Kickstarter crowdfunding platform to evolve his original “olloclip 3-in-1 Photo Lens” into a reality. The vision was to not only create a new product, but identify a completely new category. It all began with an inspiration to add creative options to his most used and favorite camera… his iPhone 4. 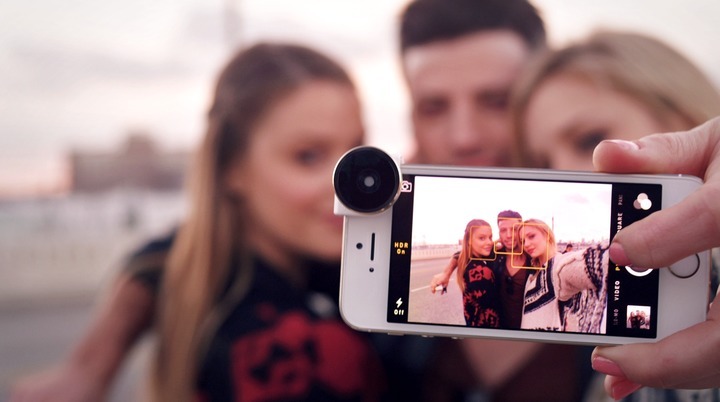 The original 3-in-1 Photo Lens was a patented quick-connect lens system for iPhone featuring fisheye, wide-angle and macro lenses. Since then, olloclip has attracted a legion of passionate users in just a few years’ time, not to mention distribution through Apple Stores worldwide and through leading retailers across the globe. The company remains committed to finding new and exciting ways to enhance the mobile photography category — and making inspiring photos and video fun and easy to capture on your mobile device. Today, olloclip has shipped over one million lenses. The brand includes a growing line of ground-breaking tools and accessories for the mobile photographer. Leveraging the phenomenal success of its flagship product, the 4-IN-1 Photo Lens, the company continues to innovate with products like the new wearable 4-in-1 lens for iPhone 6/6s & 6/6s Plus and other revolutionary products like the Active Lens and Macro Pro Lens — all designed to be complimentary lens options and push the parameters of what’s possible in mobile photography.